Felice Original: New kits in stores!!! I have some awsome new kits for you in my stores. All in the Valentine theme. Don't you just love the way music make you feel when you're in love? Those songs, they tell your story so beautifuly. Thats the scene i wanted to create for you. It's a taggersize kit in 300dpi, and with his 12 beautiful papers and 37 lovely elements, I know you can make wonderful tags and scraps. 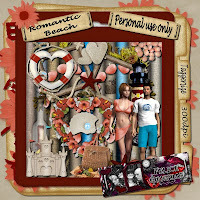 Think of a Romantic strole along the beach. You and your lover hand in hand so in love. Waiting for a romantic sunset. This is the atmosfere i want to give you with this kit. It's in taggersize and made in 300dpi. 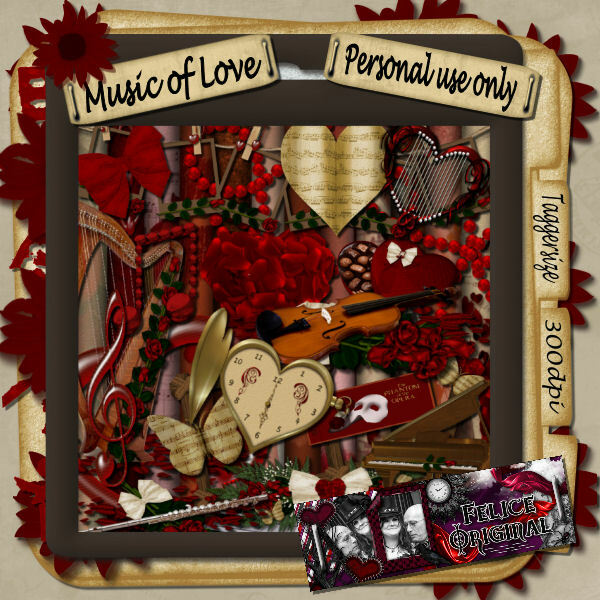 With 50 elements and 12 papers you could make lovely romantic scraps and tags. 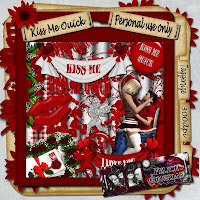 Kiss Me Quick This is a wonderful valentine kit. With a lot of love elements. It's made at 300dpi has 10 lovely papers and 29 elements. 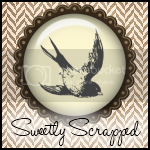 With this kit you can make beatiful tags and scraps. 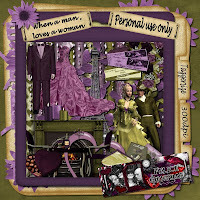 When A Man Loves A Woman When a man loves a woman he wants to do everything for her. This is the theme off this kit. 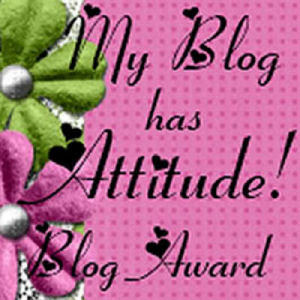 Think off your man who takes you to the theater or opera, out to dinner in a lil bistro or takes you to paris. All these things are in this kit. It has 14 papers and 56 elements all at 300dpi. And all these kits are on sale in my stores. So stack up now while it's hot sweeties.